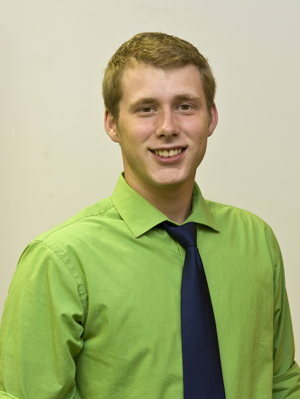 Adam serves as a project manager and has a variety of experience on various projects. His experience includes planning, design, and construction inspection of water distribution systems, water treatment facilities, wastewater and stormwater planning and sanitary sewer system evaluations. Adam has a broad range of experience on projects ranging in value from less than $5,000 to greater than $8 million in constructed value.